If you are interested in becoming a new client, please fill out the below form. I aim to respond to all inquiries within 48 hours. I aim to respond within 48 hours, and I look forward to connecting with you soon. 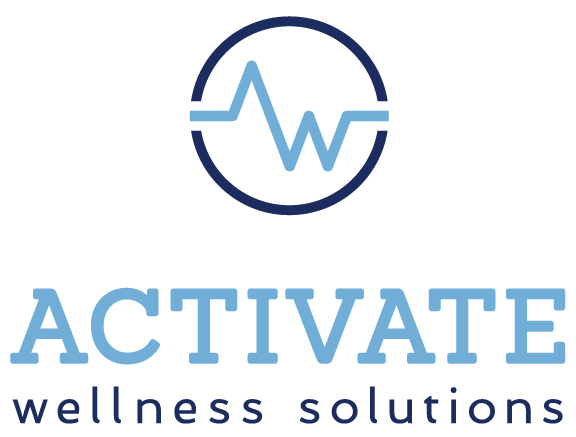 For all other inquiries, please contact me at by email at brie@activatews.com.